The brand new Hotel Pleta de Mar is a 5 star luxury hotel, located just 200 metres from Can Simoneta. Completely surrounded by nature and overlooking the sea, the architecture of this new property is distinguished by its elegance, its perfect integration with the environment and the sumptuous décor of its interiors. This luxurious resort boasts an array of facilities: spectacular suites, an exclusive grill restaurant, 2 infinity pools, a spa and a private path to a small beach. Well-being, serenity, harmony. Surrounded by a Mediterranean forest with sumptuouspine trees and wild olive trees, all suites have been created with maximum respect fornature. Pure interior design with exclusive furniture made of natural wood and fabriccombined with pieces of art that reflect the values of the privileged environment. Theexceptional spaciousness of the rooms continues in two inner courtyards and on acomfortable exterior terrace. Privacy, facilities of the highest quality and absolutecomfort. Experience the return to the essence of our Earth, to relaxation amidst nature. A unique restaurant in every way. A steakhouse that serves only the very best meat, the freshest fish and seasonal ingredients... all in an exceptional setting. In the Northeast of the island of Majorca, with 6,185 meters it stands out for being one of its most picturesque courses. A 18 holes par-73 course, created in 1988 by the golf architect José Gancedo, fully respecting and preserving the natural environment and its orography. 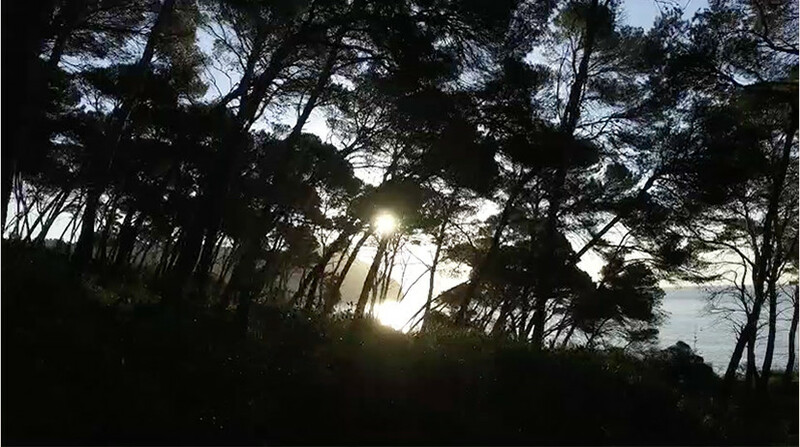 Enjoy a natural environment, typical Majorcan. 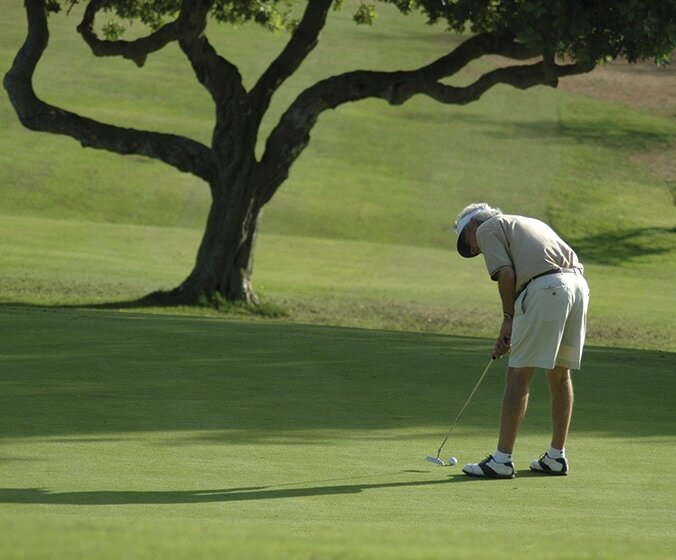 It is located 4km away with 18 holes and par 73. A whole world to savour. Enjoy unique cultural and culinary experiences at our Torre de Canyamel and our traditional restaurant, Porxada. 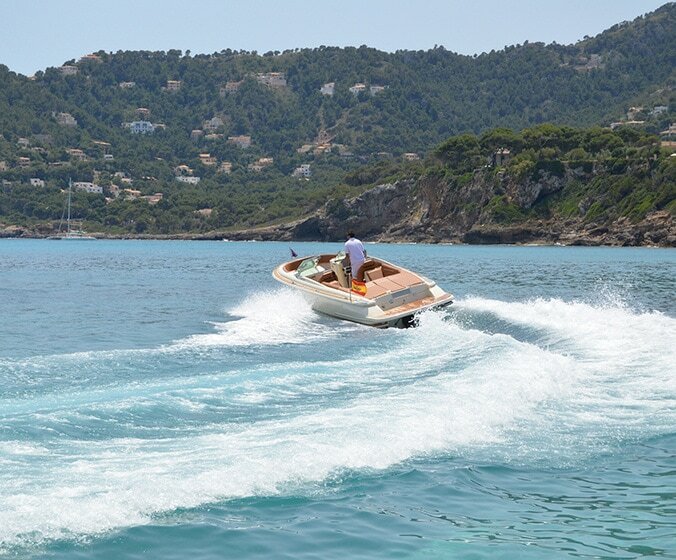 The most exclusive way to discover our coastline and experience the Mediterranean on board our very own Chris Craft 25 boat.